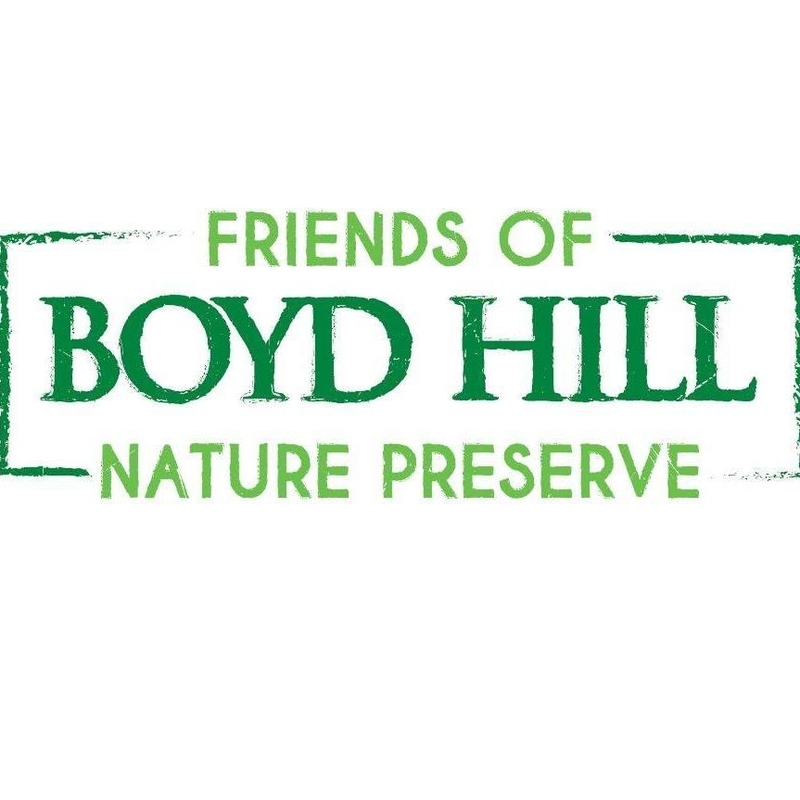 Founded in 1981, we are do-gooders who <3 Boyd Hill Nature Preserve and Florida’s wild places. We are serious about service, but with a laid-back style. Our goal is to provide financial and volunteer support to protect and promote the Preserve. Examples of our work include hosting member appreciation events, providing camp scholarships for children, funding environmental education exhibits, underwriting the Natural History Speaker Series, and supplementing the Bird of Prey program. Our members enjoy discounts on trail passes, children’s day camps, and at the BHNP gift shop during select times of the year. You also receive exclusive access to member appreciation events and the satisfaction of supporting a special place. Although we work closely with the City of St. Petersburg, we do not own or manage the Preserve and its programs.